Treasured is an experience, a place where teen girls can learn about self-confidence. Our mission is to create an event where young ladies can learn the importance of diversity, friendship, acceptance, education and giving back to their communities. A place where they can see themselves through the eyes of their creator. We have a desire to bring teen girls together to talk about issues that affect them. We need YOUR HELP!! 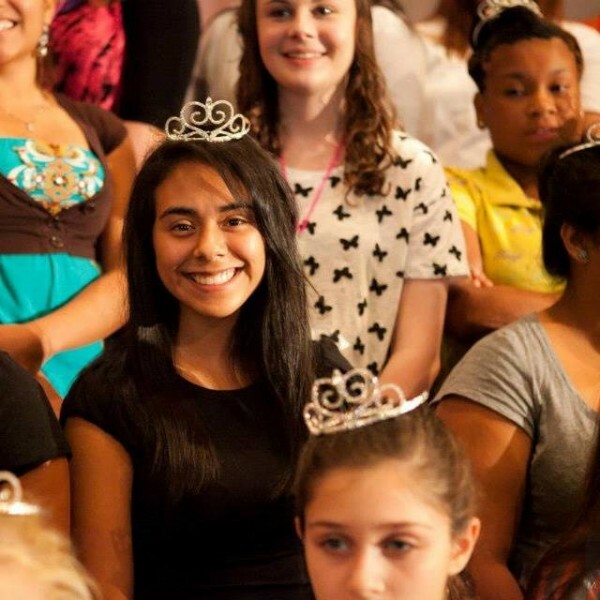 Our goal is to celebrate every aspect of a teen girl, no matter where they are in their journey of life and learning. We would be honored if you would consider partnering with us. Our next generation is worth your investment. Partnering with us is easy just CLICK HERE and you are ready to begin the journey in changing teen girls lives. © 2012 - 2019 Treasured Girls - All Rights Reserved.